WE ARE SEEKING MORE YOUNG LADIES TO ADD TO OUR COMPETITION TEAM. THE JR ELITE TEAM IS ALSO LAUNCHING SOON! CLICK HERE TO DOWNLOAD AN AUDITION PACKET!EMAIL SUMHAMSCDS@GMAIL.COM FOR TEAM & AUDITION INFORMATION. 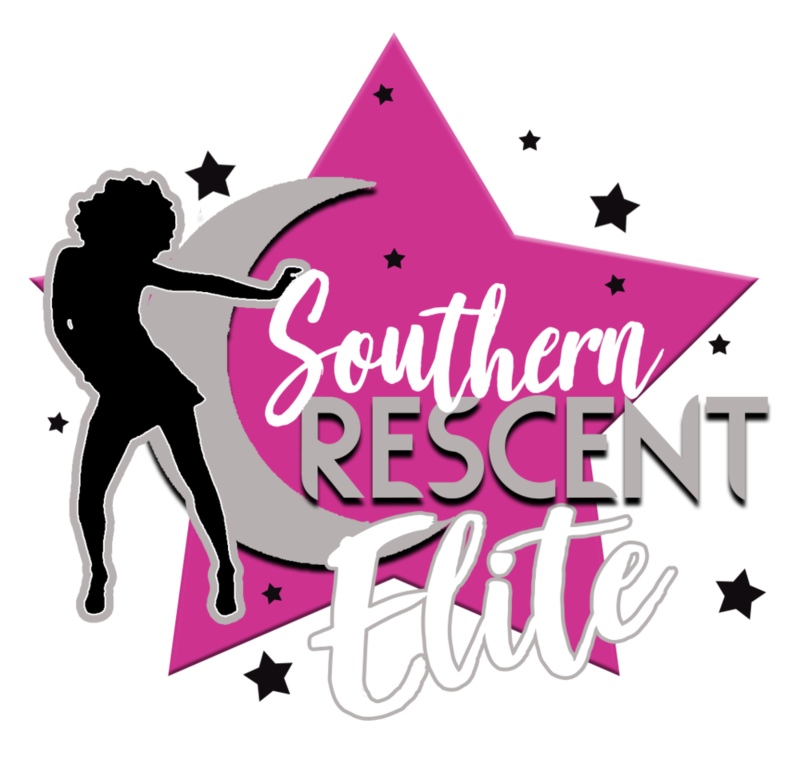 Southern Crescent Dance Studio, LLC. 10273 Tara Blvd, Jonesboro, GA 30236. (404) 507-6732.